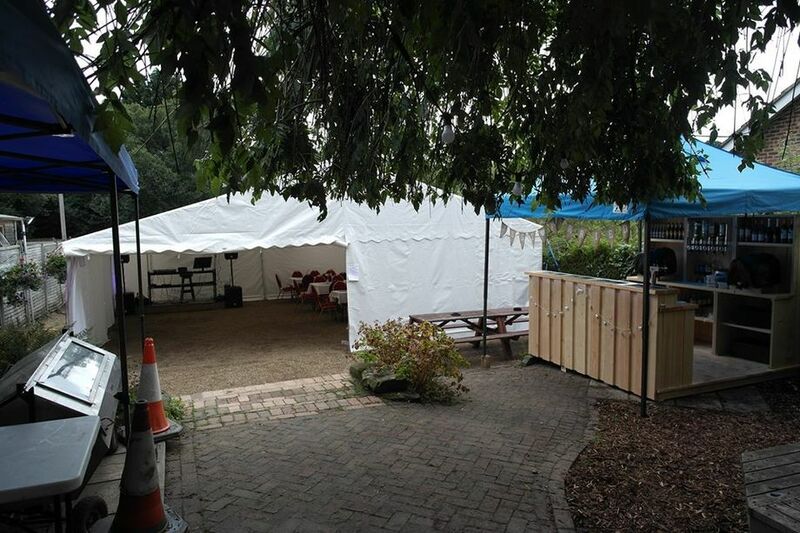 Peter and Simon created our first outside bar in 2014, since then the business has expanded to cover bars, marquee hire, and outside catering. we specialise in event management and can help to plan all aspects of your event, from flowers to music, and everything in between. 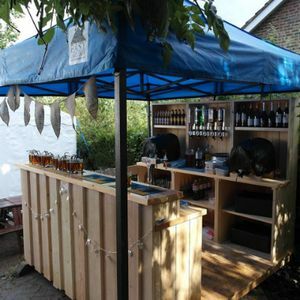 If you're stuck for a venue we also have our own beautiful pub is Crowborough, East Sussex, which can host all kinds of events.